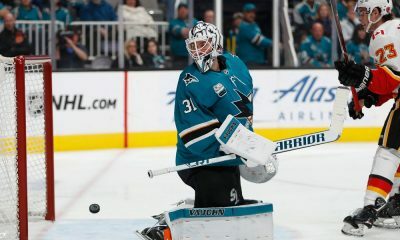 Logan Couture, Martin Jones, Joe Thornton, Brent Burns, Brenden Dillon, Tomas Hertl, Justin Braun, Evander Kane, Aaron Dell, Dylan Grambrell, Antti Suomela, Radim Simek, Melker Karlsson, Joe Pavelski, Kevin Labanc, and Marc Edouard Vlasic. As expected, Erik Karlsson drew a long and excited line to take a photo with the newest member of team teal. 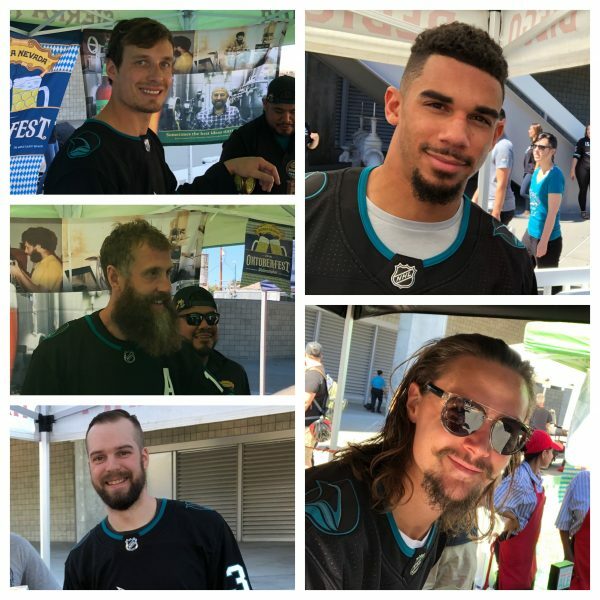 The vast majority of players were more than happy to take pictures with fans and autograph everything from jerseys to hats to the Tank Tailgate solo cup. All the players were wearing the new Sharks stealth mode jersey, which is now available at the Sharks store. 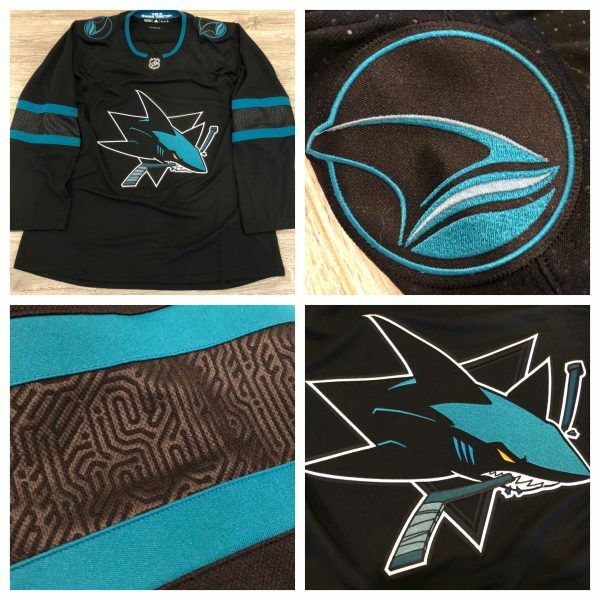 While reviews of the jersey had been mixed since it leaked online almost 2 weeks ago, the vast majority of fans were loving it once they were able to see it in person. 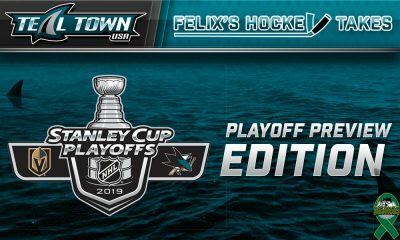 Once the Tank Tailgate wrapped up, we went live on YouTube to give our take on the days festivities and were joined by Sharks Co-President Jonathan Becher. 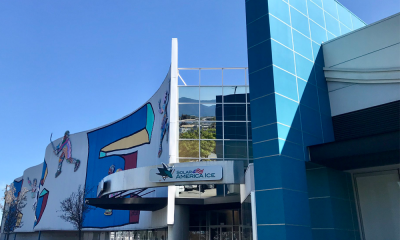 We talked about the new jersey along with new additions coming to the SAP Center for the upcoming season. 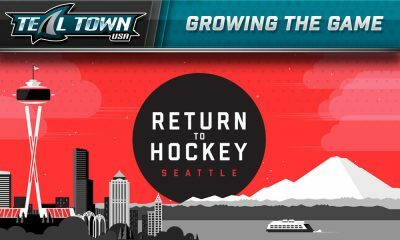 Whether it’s the updated LED lighting, new beer additions, or the new food menus, the in-game experience has at a new level for the 2018-2019 campaign. Check out the YouTube video of our interview and make sure to subscribe.